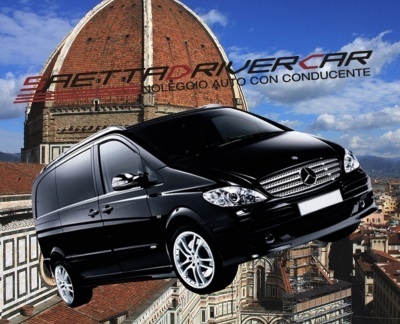 The company SaettaDriverCar Mobile: +39 331.83.04.533, based in Florence, it is a young, dynamic company offering distinctly professional services. SaettaDriverCar offers you an exclusive, comfortable and elegant service to make quiet and relaxing trips, which, thanks to the extremely advantageous rates, can be enjoyed not only by those who wish to purchase a luxury product, but also those who need to make trips by car simply in more comfortable conditions. We offer unbeatable prices for transport services with drivers, using the best vehicles and the best professionals available in the city of Florence, to ensure constant comfort, punctuality and courtesy to our many customers. We have a large fleet for your every need. Our staff will accompany you on the journey with professionalism and courtesy, making you find in our cars the best comfort. 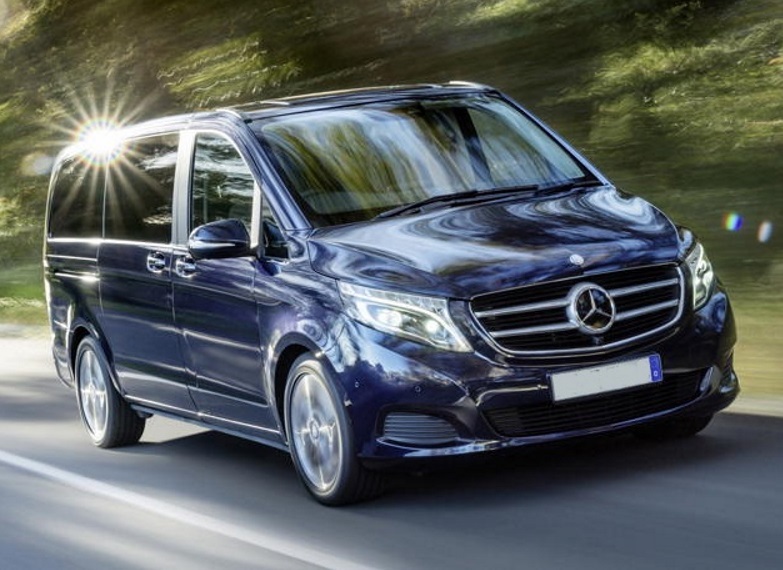 Our rental service with driver is ideal for organizing transfers to and from the airport or transfer from city to city. The organization is your target. Do you want to know immediately the cost of the transfer, have the certainty of being able to call the driver at any time, want to travel comfortably and with a professional driver? You will move with elegance and professionalism, with an always courteous and helpful driver. Our staff is able to offer the best solution for any type of transfer, providing competent and professional staff and a fleet that meets all your needs. Security, convenience and punctuality are the main points of the company offer, however always oriented to an excellent quality / price ratio of the services provided. Among our car rental services with driver there are also excursions to the cruise ships from the port of Livorno, Civitavecchia and La Spezia. To and from the most important airports in Florence, Pisa, Milan and Rome; in addition to the main railway stations. Interesting itineraries to discover the most famous places of the territory and above all tours of Florence and surroundings. Including Chianti and Val d’Orcia. Equipped and efficient vehicles for a comfortable and safe journey even for people with disabilities. Personalized services and luxury cars to make the most important day of your life unique and unforgettable. Transfer services designed to make you travel comfortably in the company of your four-legged friend. Tailor-made transfers for skiers to / from the slopes, for fans from / to the stadiums and for any desired destination. Contrary to what can generally be thought of, the rental service with driver is not more expensive than the more common and known TAXI. In addition, the car rental service with driver offers many advantages. No waiting time for the availability of a vehicle as the reservation is made previously and then we will wait for your arrival at the agreed place. The cars are generally Business-class category so as to ensure maximum comfort and tranquility during the journey. The staff will always be friendly and helpful as it is in our interest that the customers are satisfied with the service and we want to win their trust and sympathy. The invoice will always indicate the type of service performed in detail. No surprise regarding the rates! 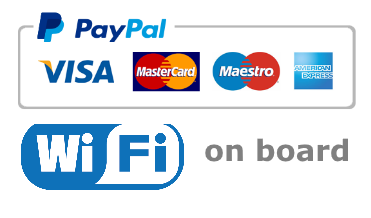 In fact, compared to the taxi service, the rate is stable at the time of booking regardless of the route followed or any changes in the route due to external causes. Transfer from/to Florence and Pisa airport, Excursions for cruiser from Livorno/Civitavecchia Port to Florence, Pisa, Lucca, Cinque Terre. Cruise ship /shore excursions Tuscany from ports Livorno-La Spezia-Civitavecchia-Venice. Visit with driver to Florence – Pisa – Siena – San Gimignano – Volterra – Tuscany – Italy. Transfer outlet THE MALL outlet PRADA Space Outlet shopping Tour.